RSNA 2018 doesn't stray far from last year's themes, so conference-goers should expect to be inundated with all the ways that artificial intelligence and machine learning will modernize the medical imaging field. AI and deep learning applications were superhot at RSNA 2017, as value-based medical imaging and PACS and VNA systems remained the top topics for imaging professionals. Medical imaging professionals converge on RSNA 2017, North America's biggest healthcare conference. 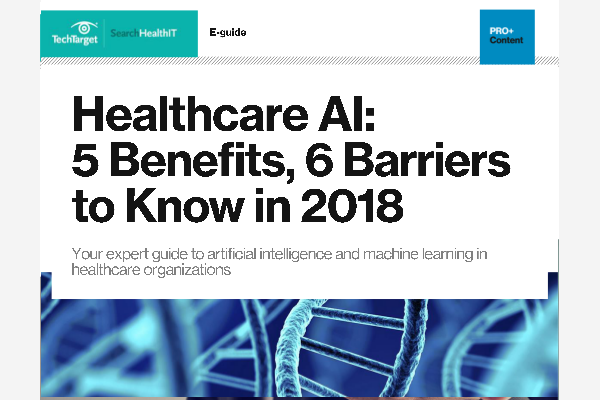 This year the emphasis is on AI and machine learning, and value-based care.